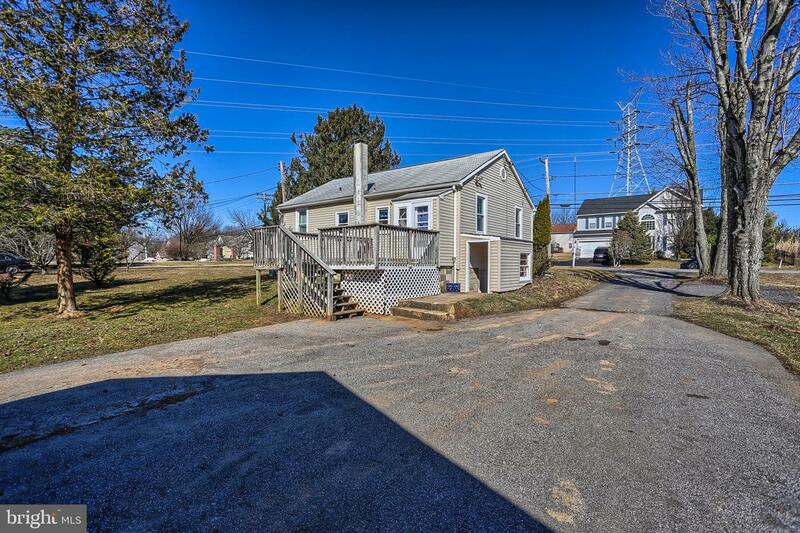 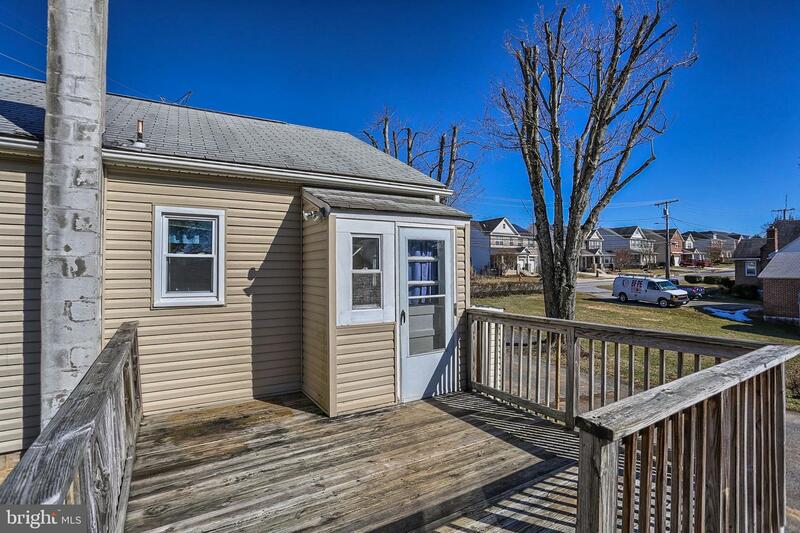 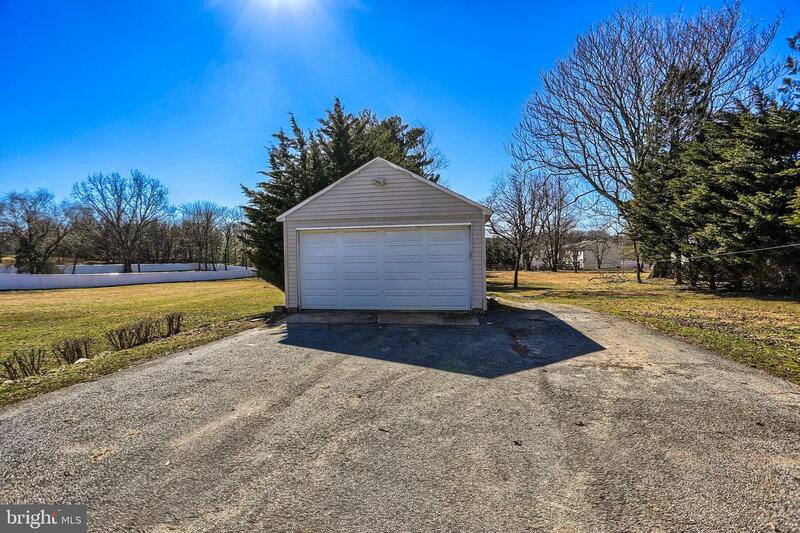 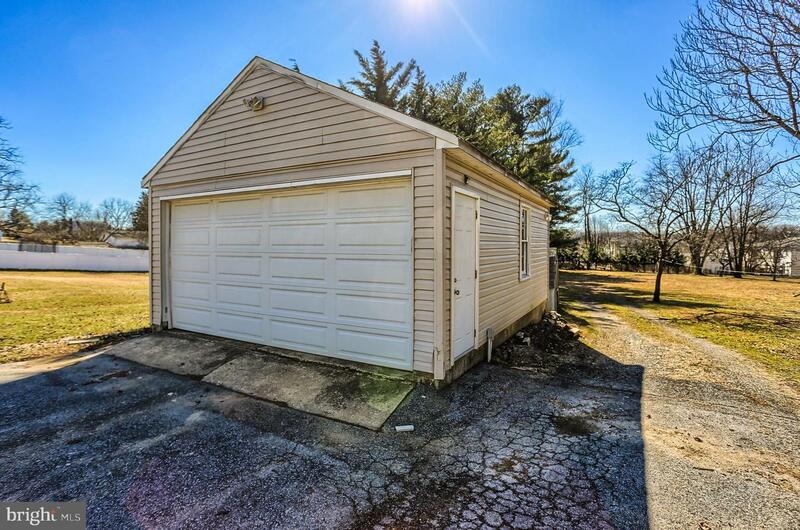 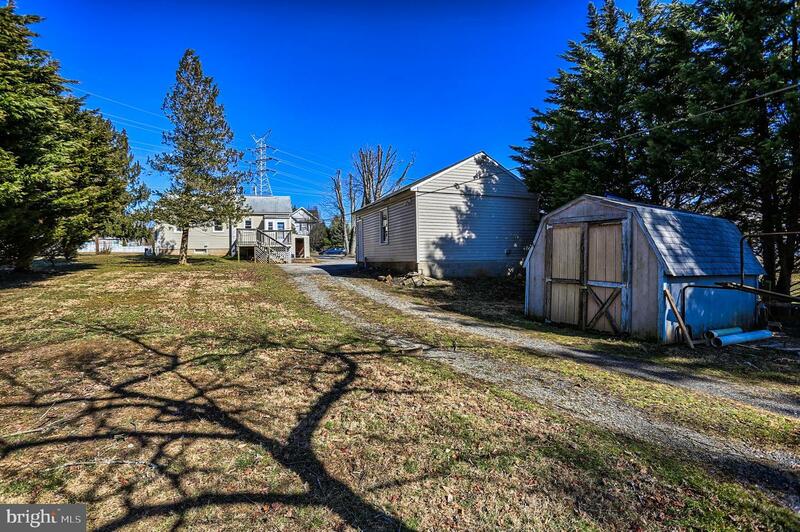 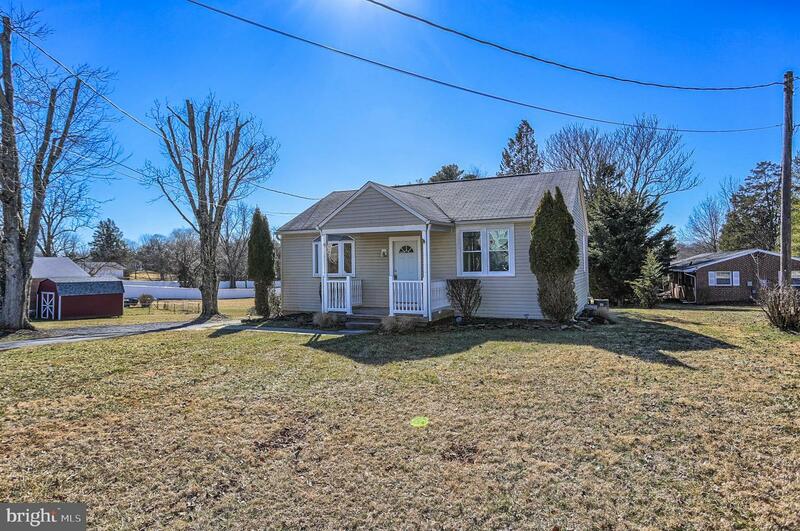 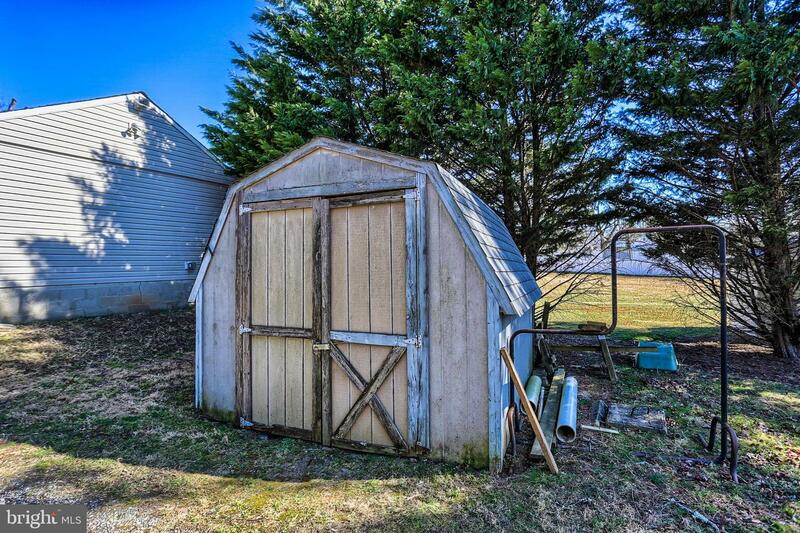 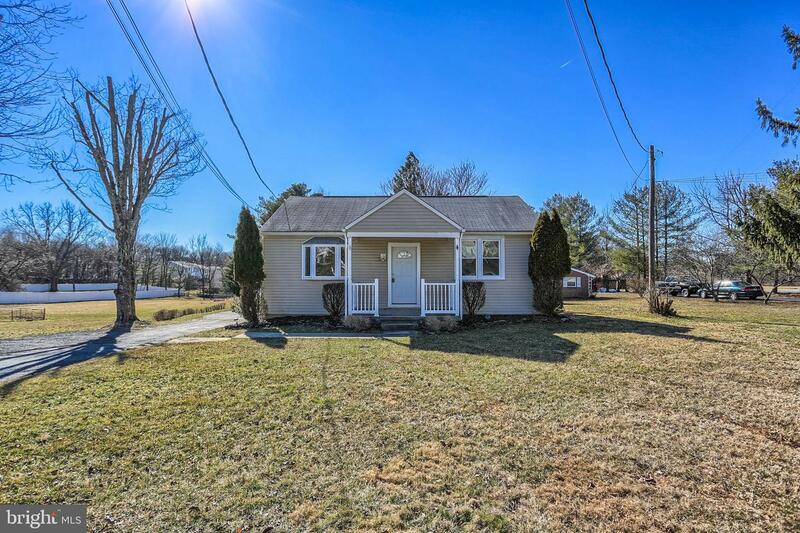 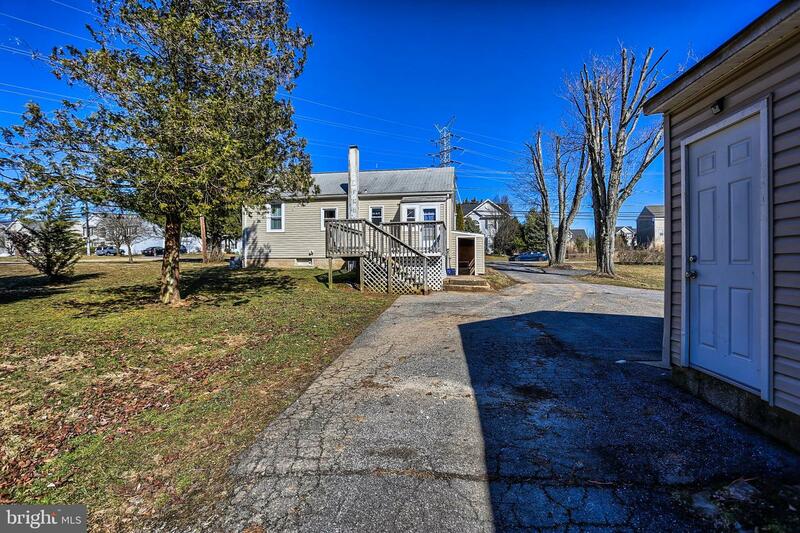 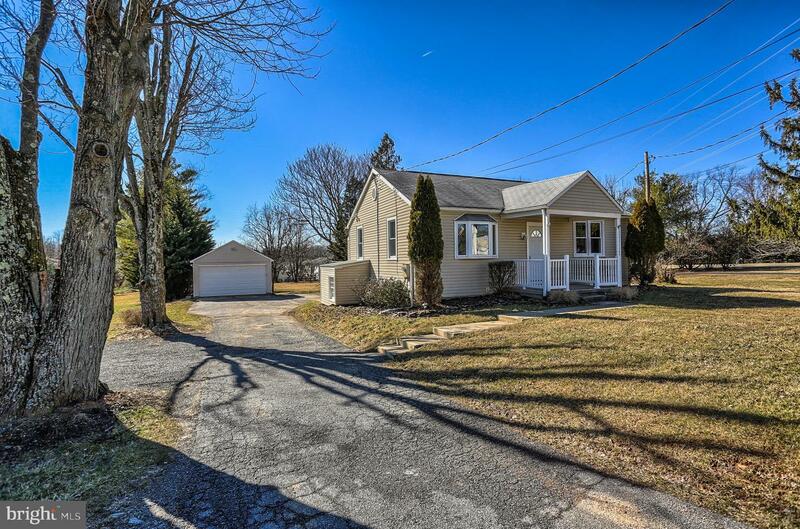 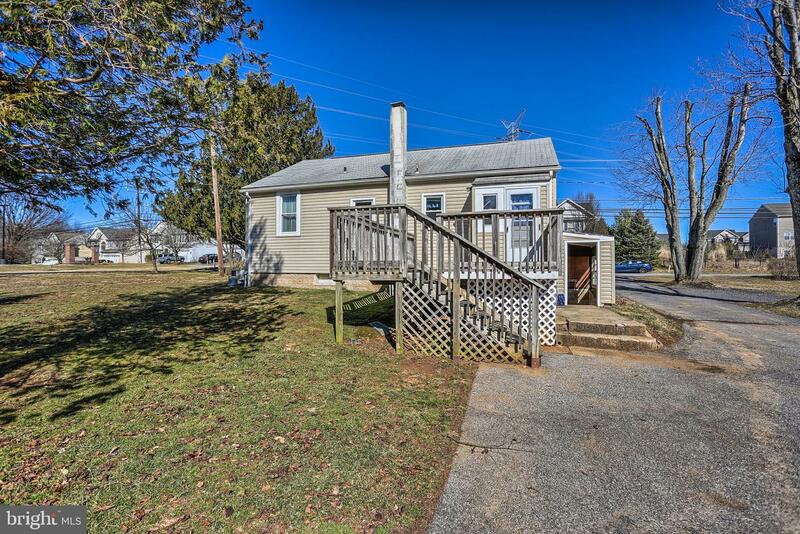 Come see this cute as a button home with a great location and lot. 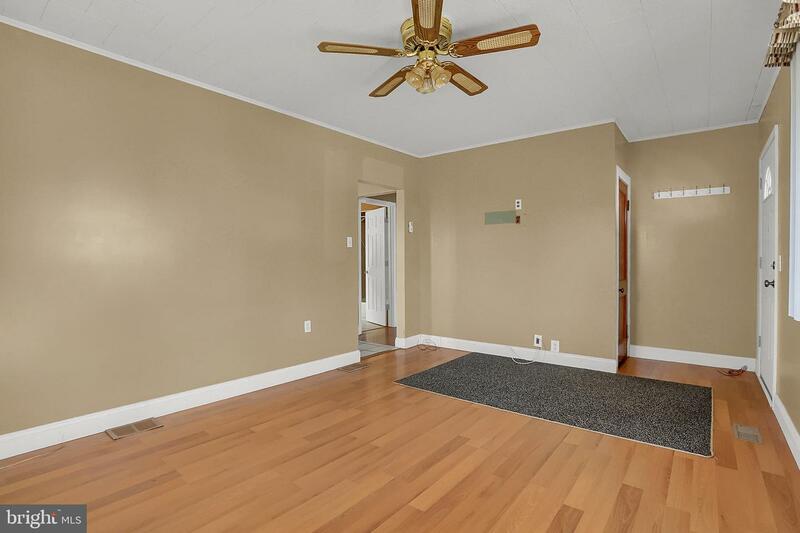 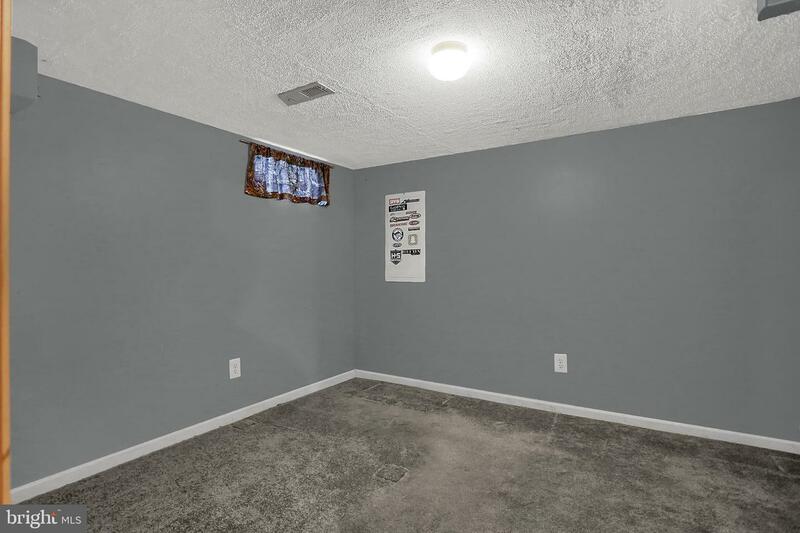 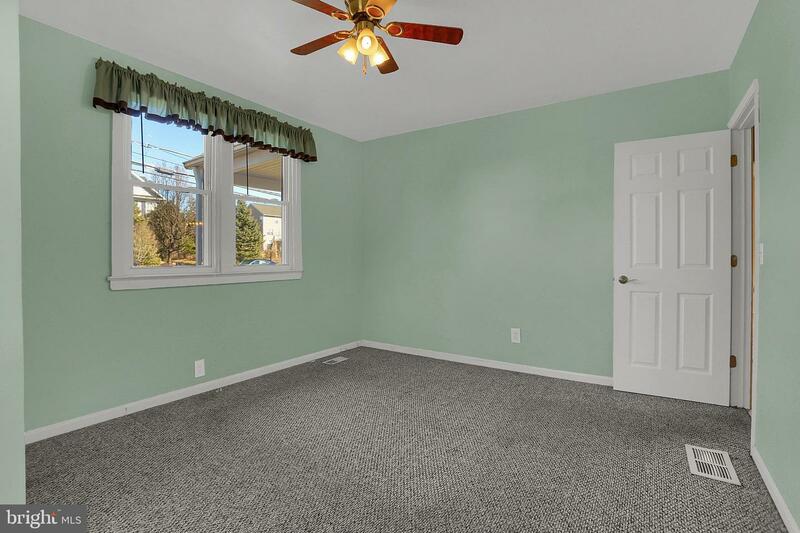 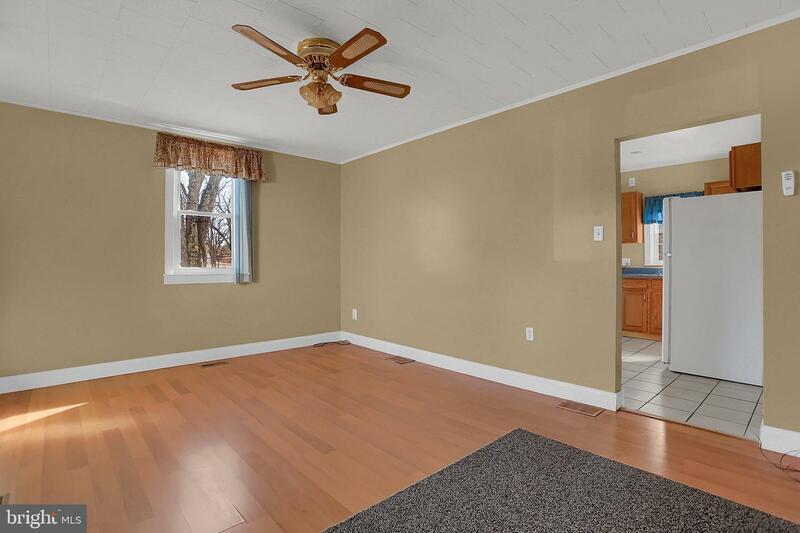 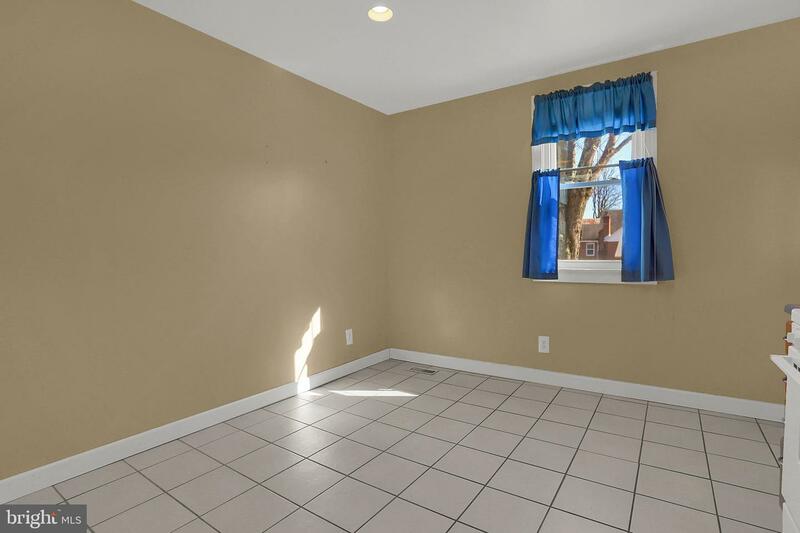 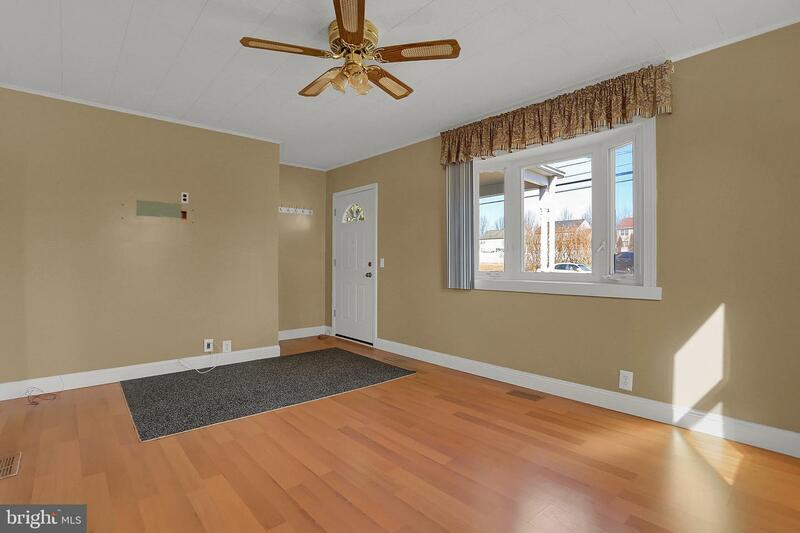 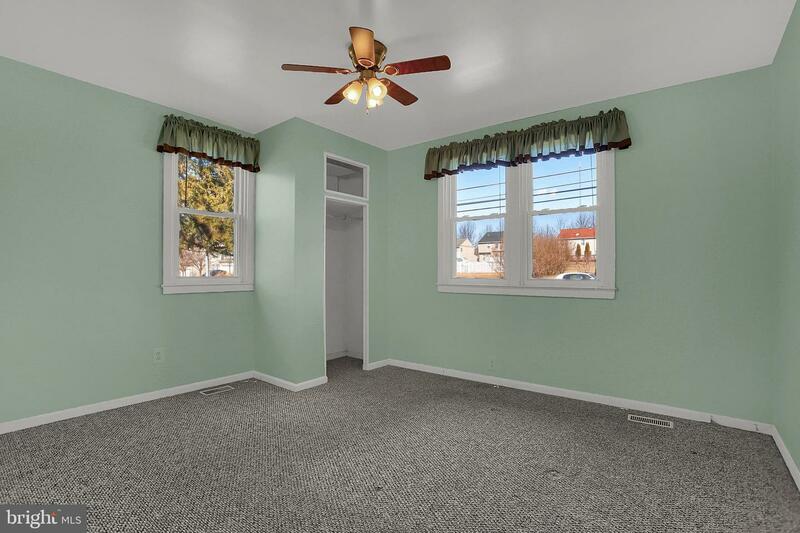 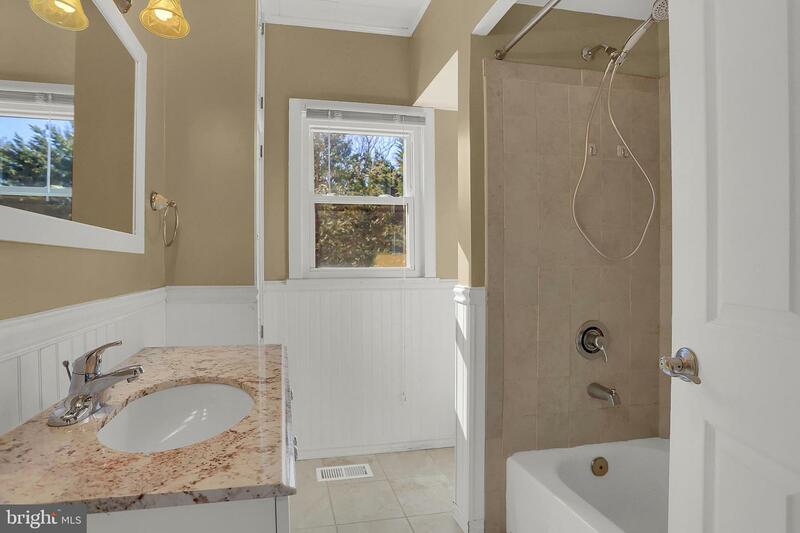 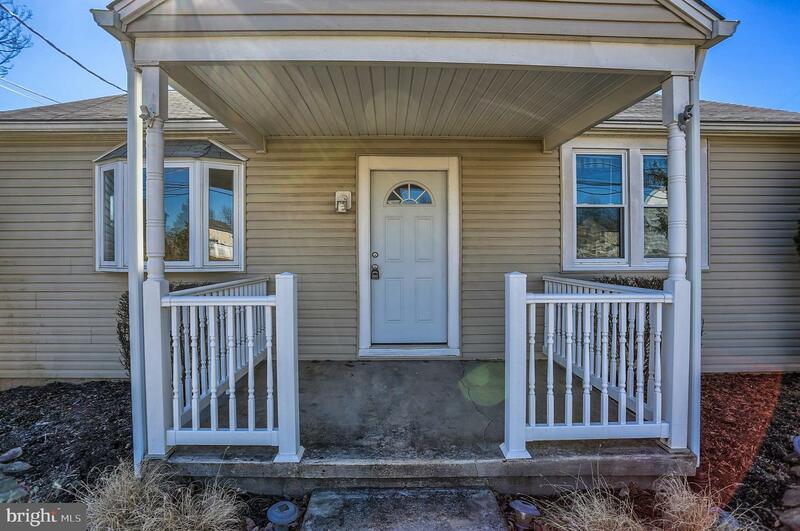 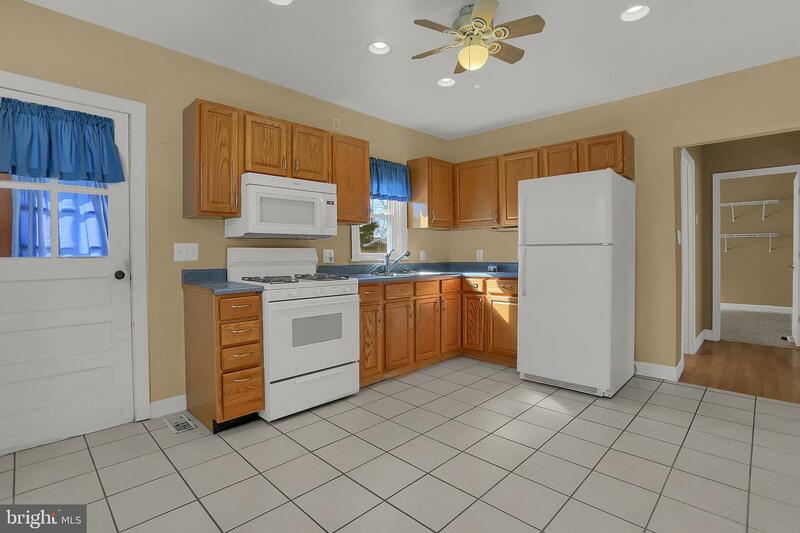 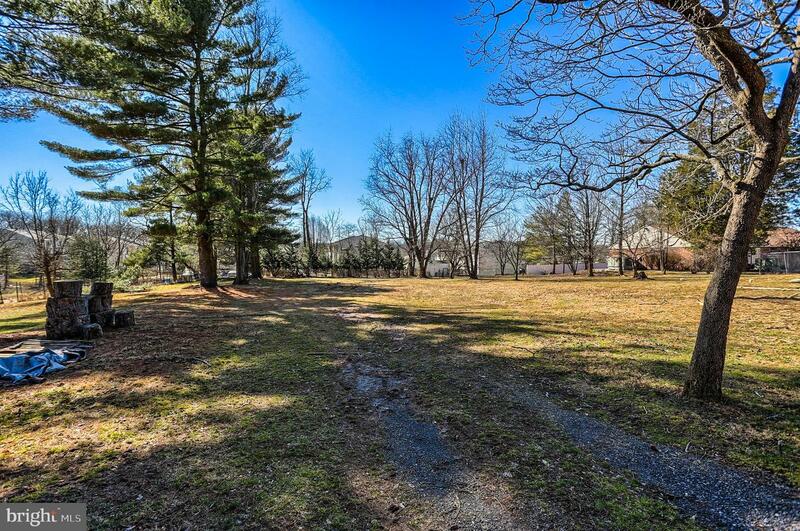 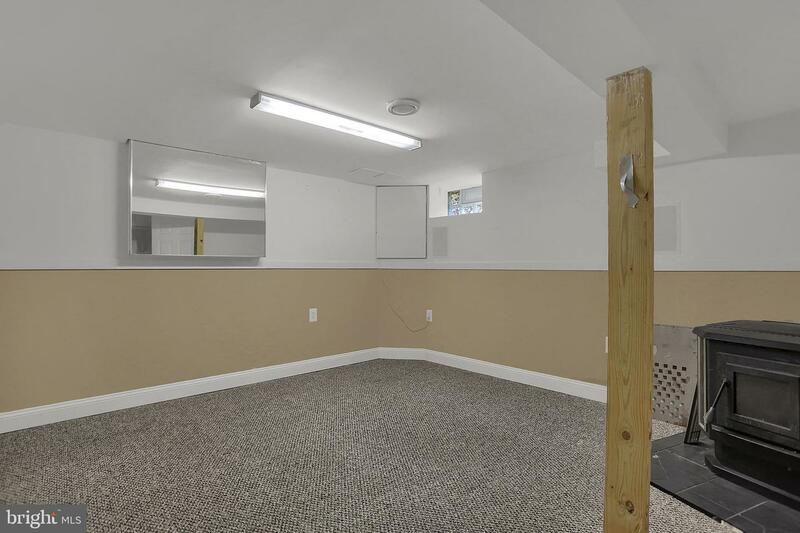 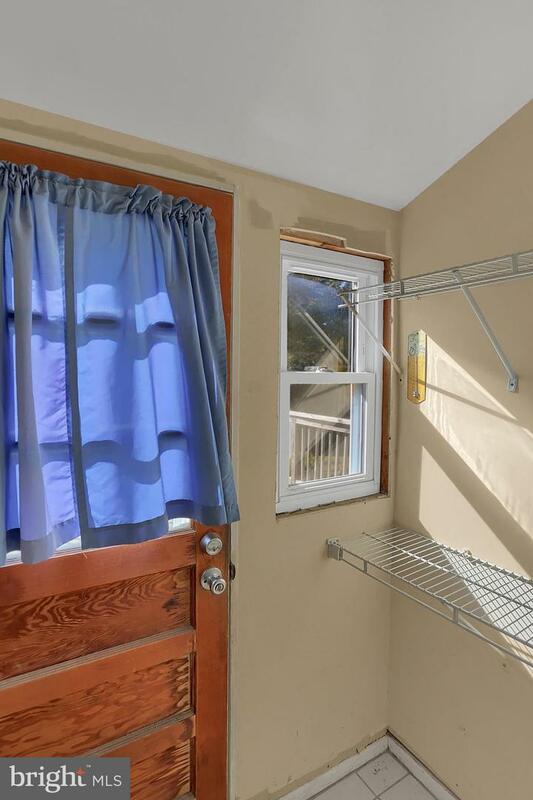 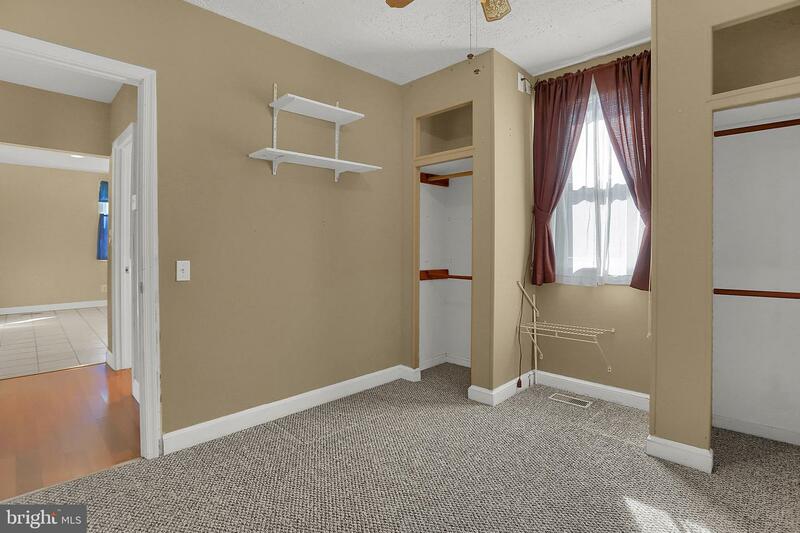 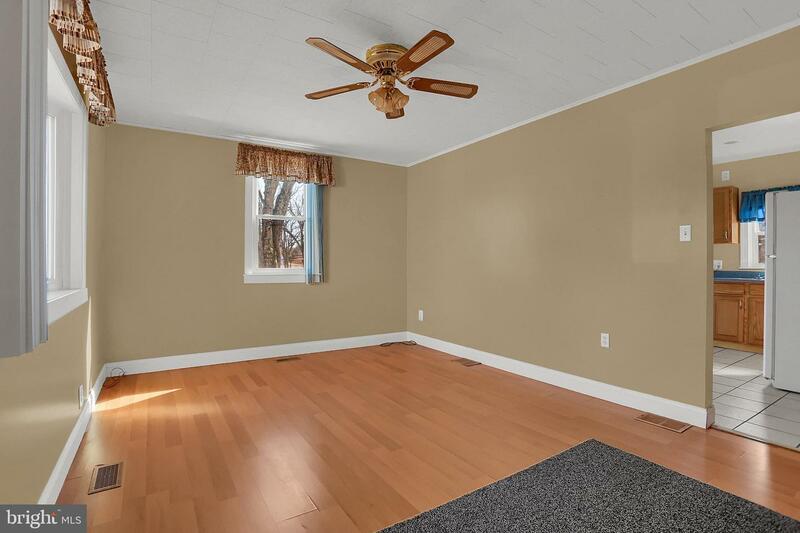 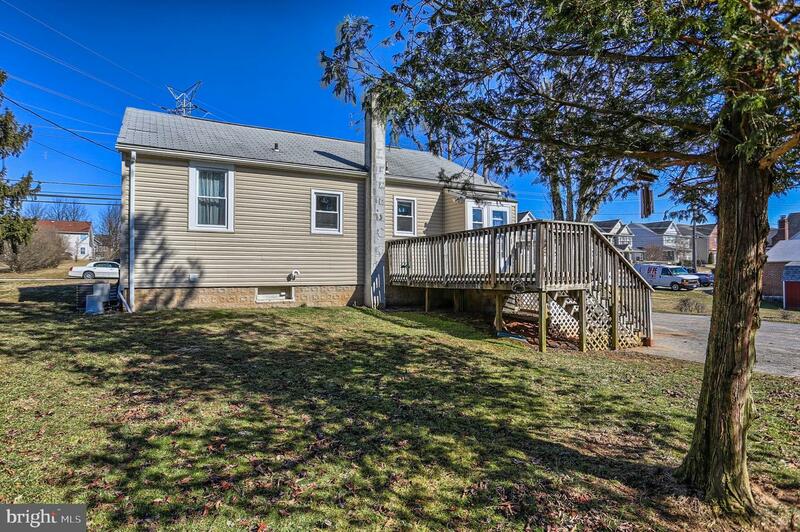 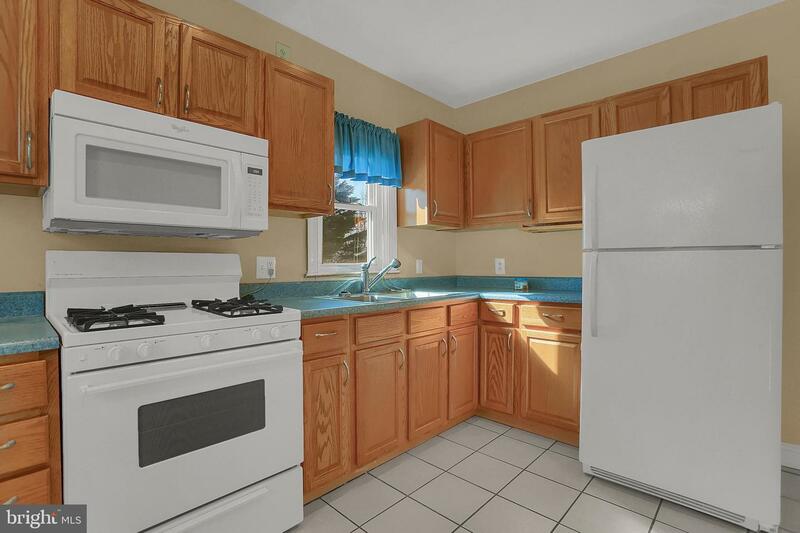 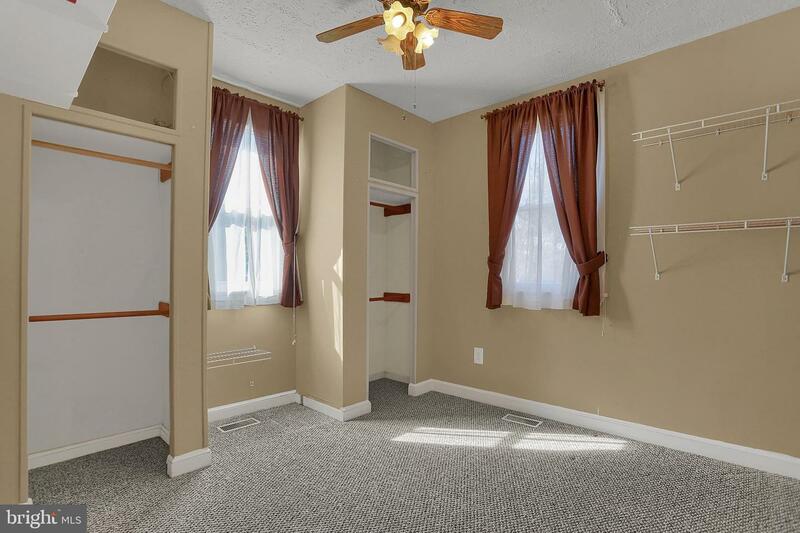 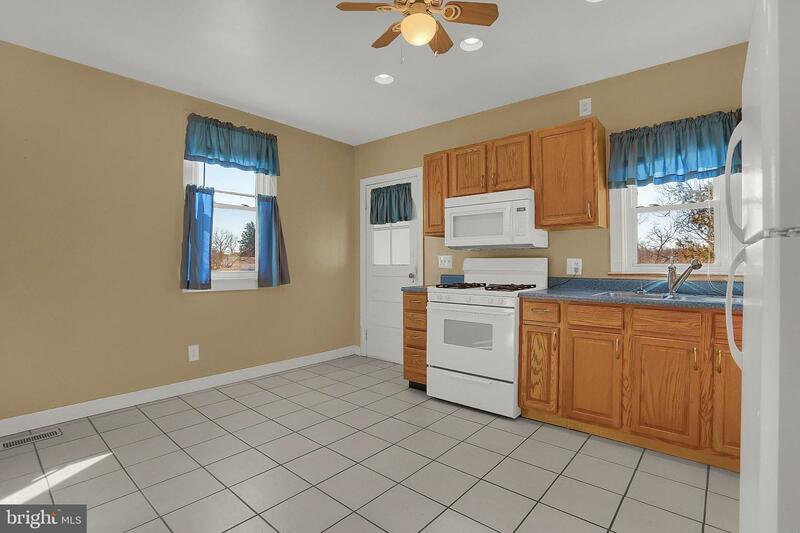 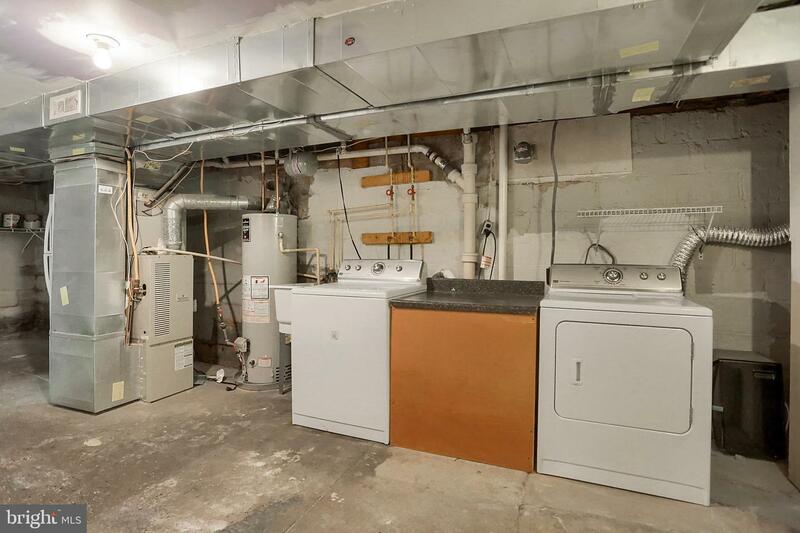 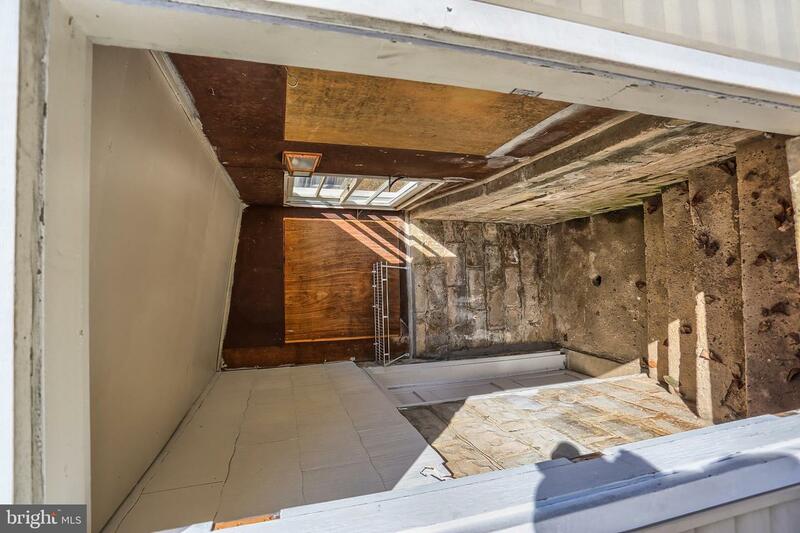 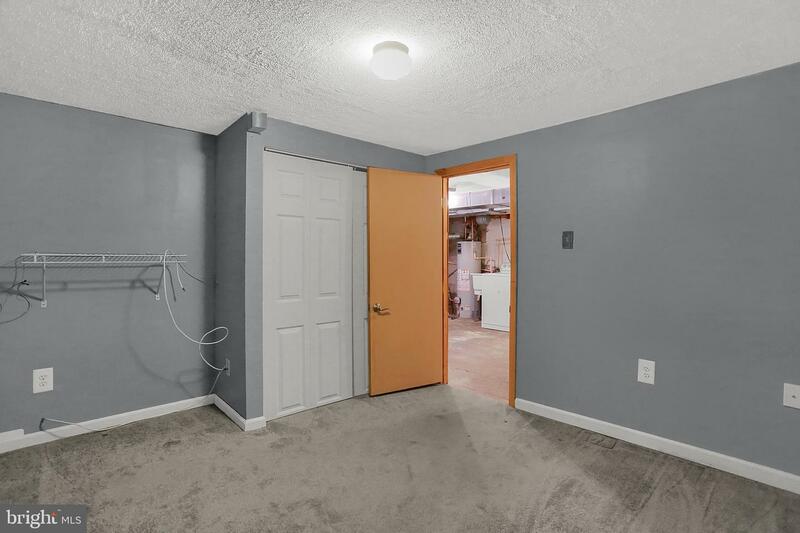 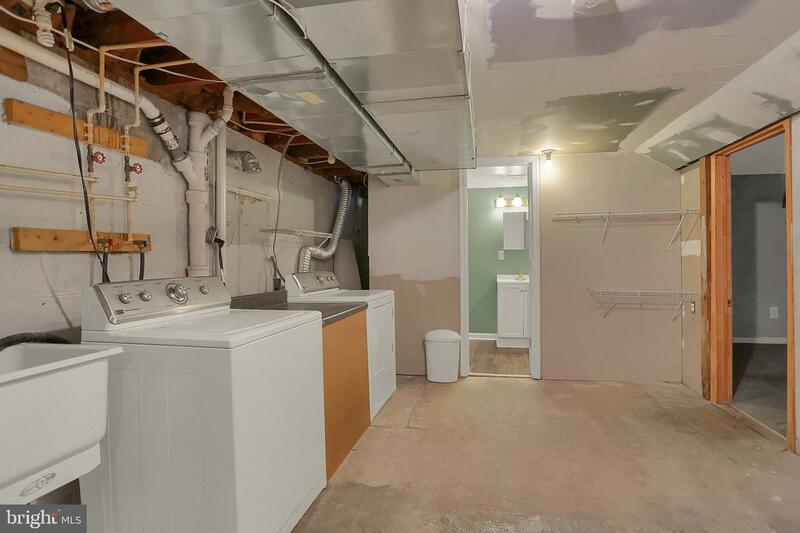 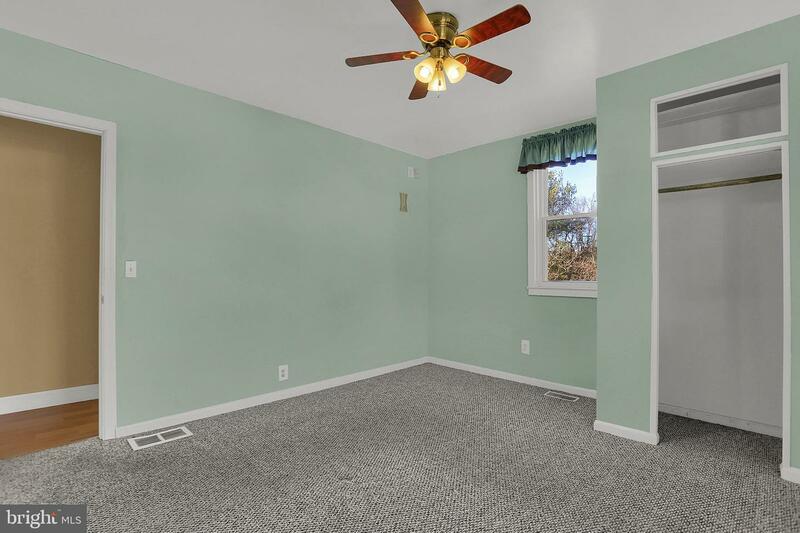 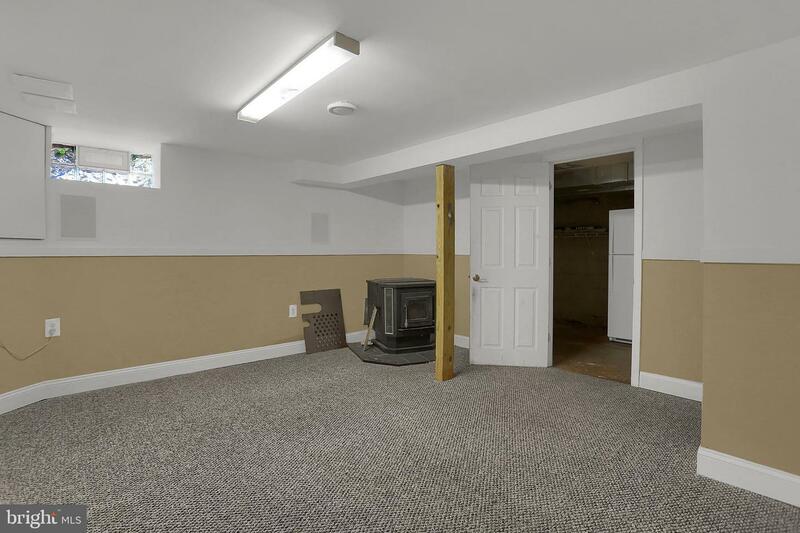 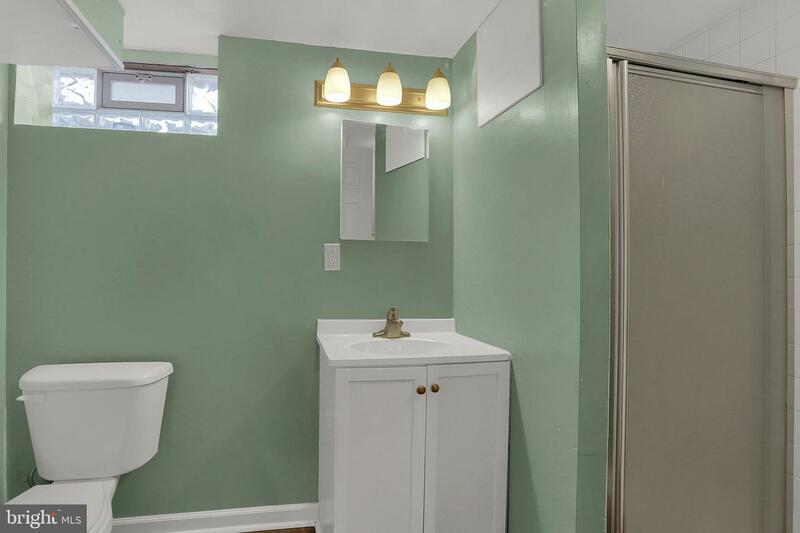 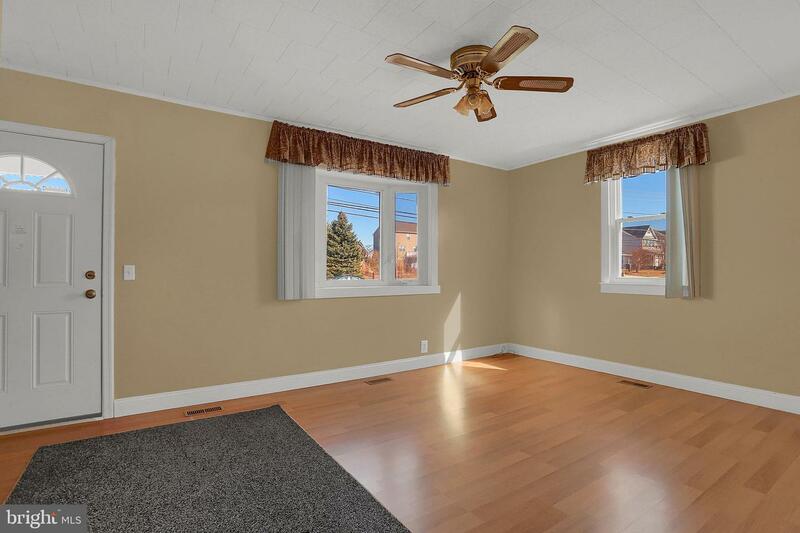 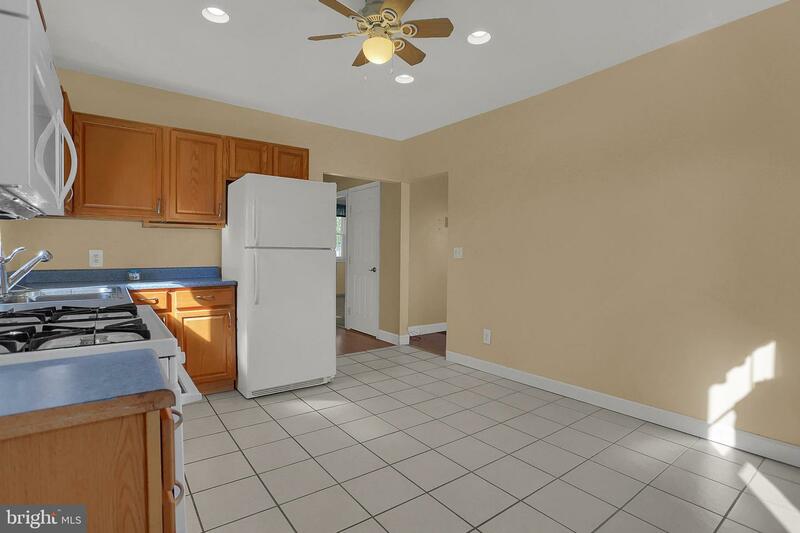 This home offers 2 bedrooms, with a possible 3rd in the lower level and 2 full baths. 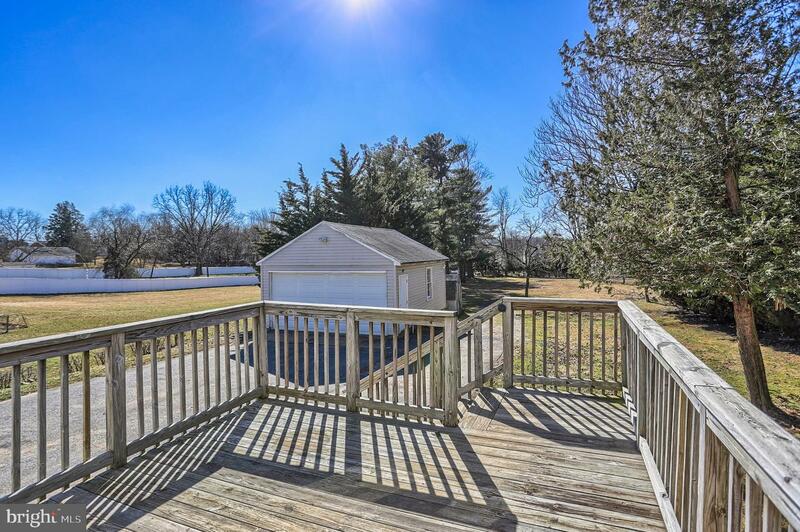 Have wildlife running through your back yard.